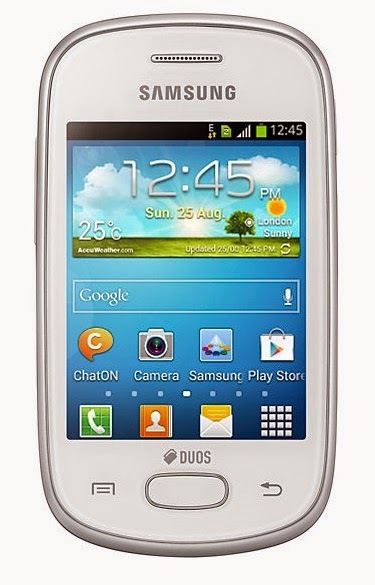 Download file CWM Samsung Galaxy Star GT-S5282/GT-S5280 on your computer. Root for Samsung Galaxy Star GT-S5282/GT-S5280. Now turn off your Samsung Galaxy Star GT-S5282/GT-S5280 device. 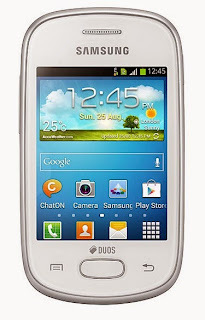 Now you can see applications in the app menu SuperSU Samsung Galaxy Star GT-S5282/GT-S5280. 0 Response to "How To Root Samsung Galaxy Star And Install Custom Recovery "